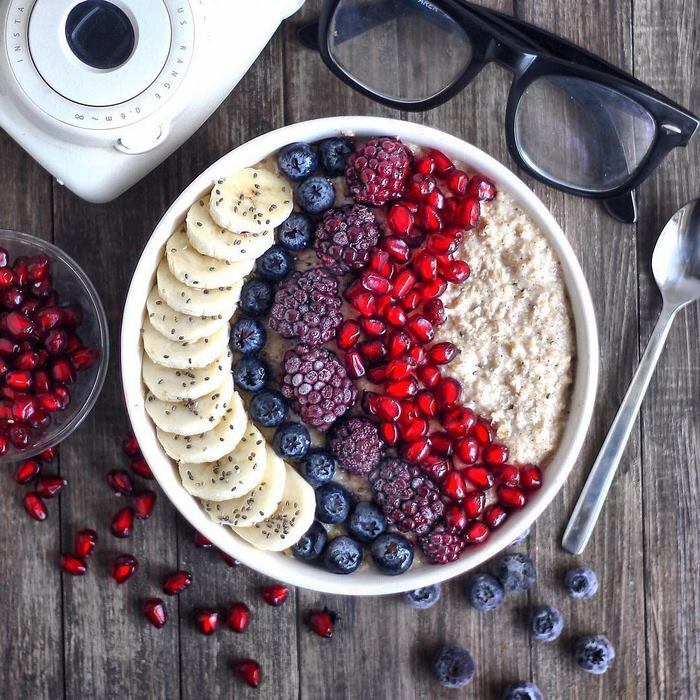 Are you ready for bright vibrant colorful breakfast and desserts that too when they are completely vegan. 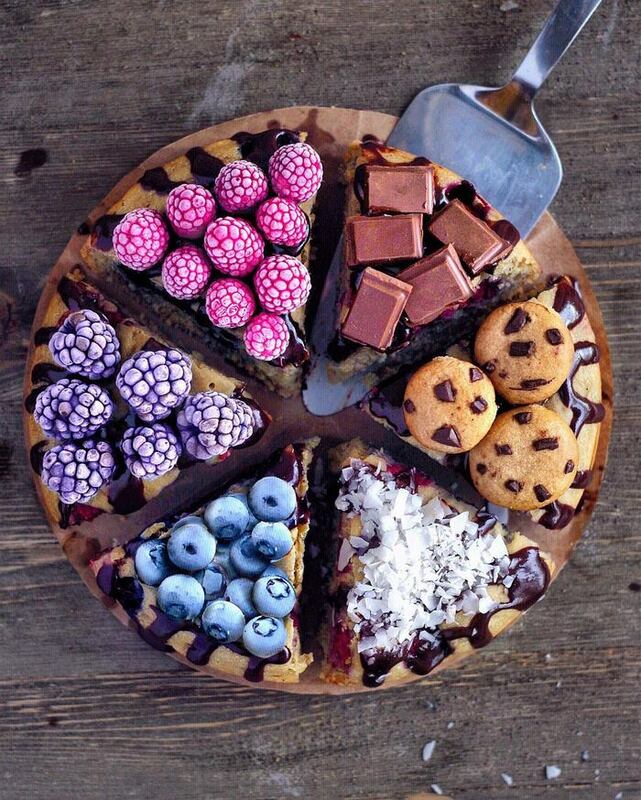 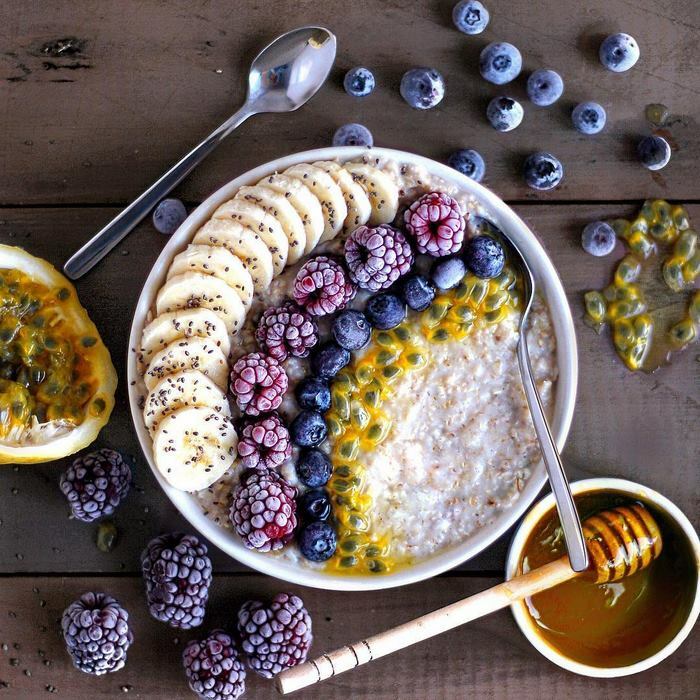 Meet Jose, a teenager with a passion to create a colorful and amazing breakfast and desserts. 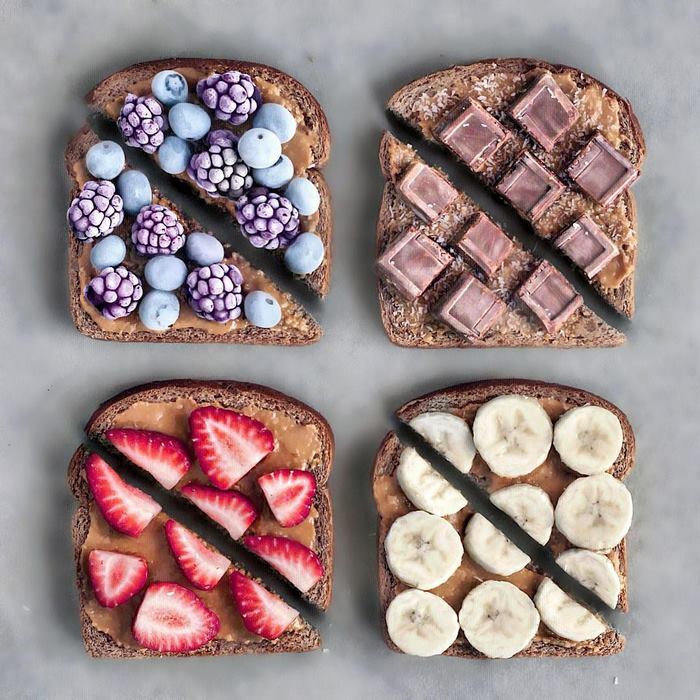 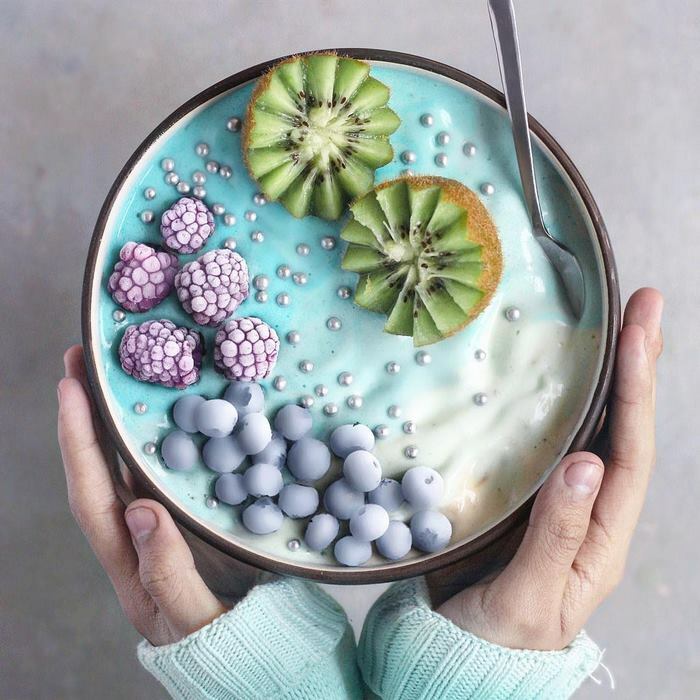 You would have not even imagined how much colorful bright vibrant your breakfast could be before viewing his creative images for the same. 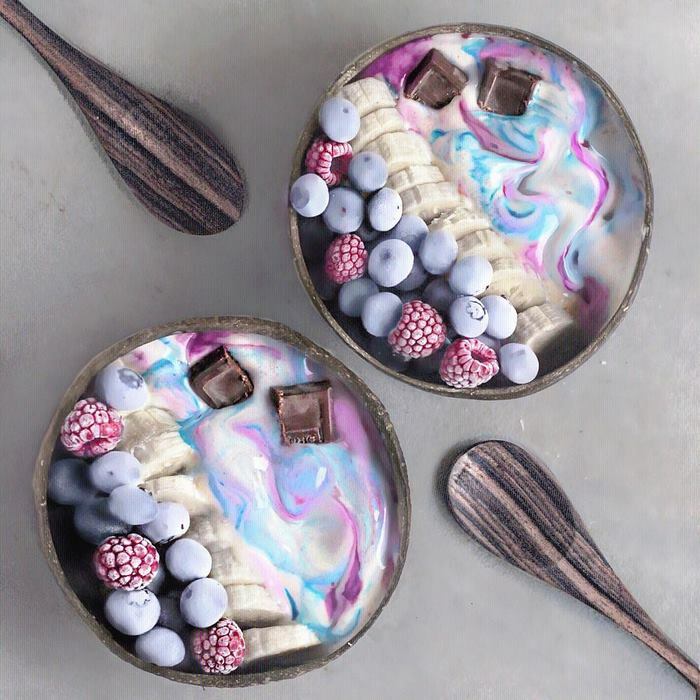 “Life is too short to eat boring food,” says Jose at his headline at Instagram. 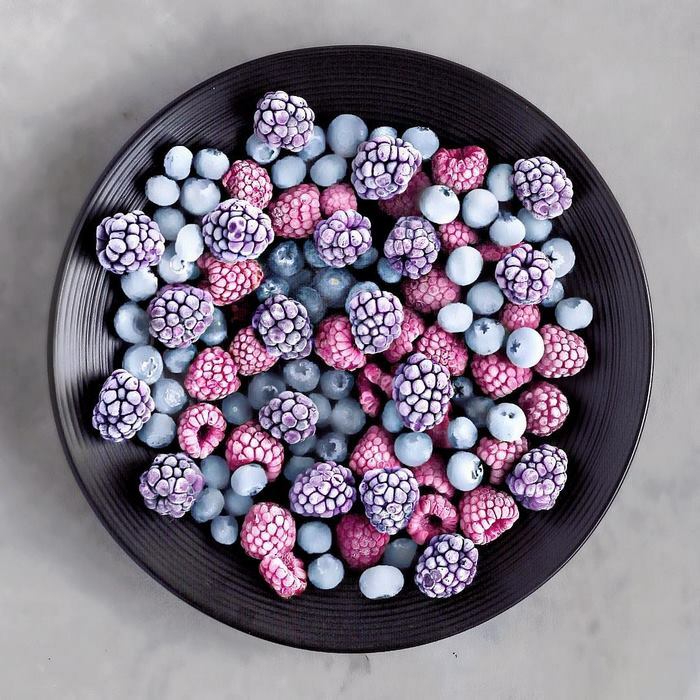 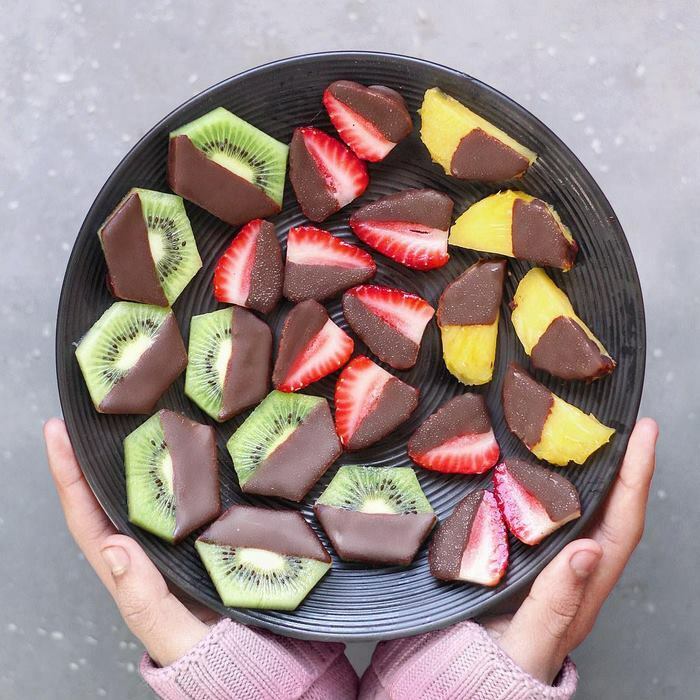 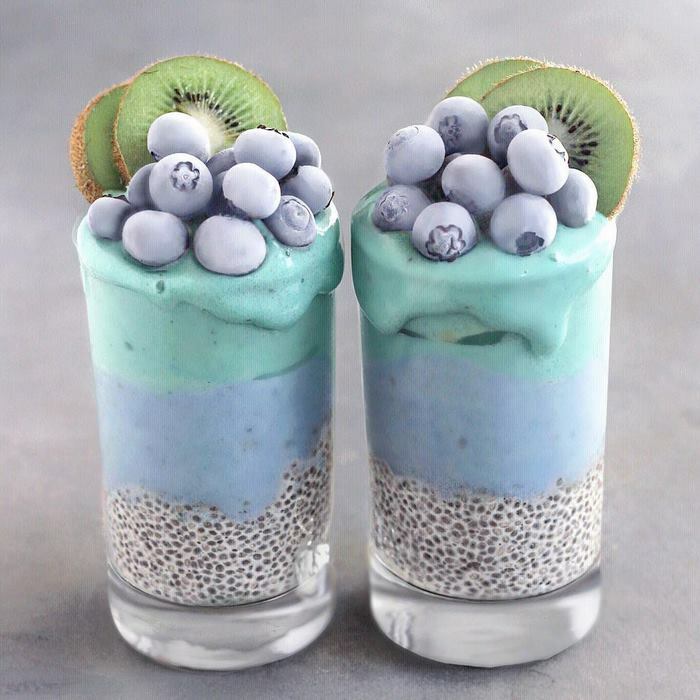 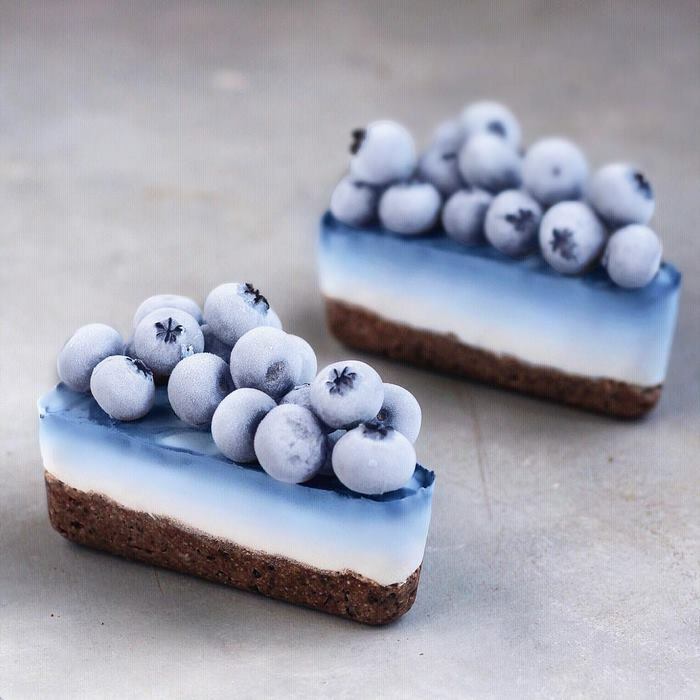 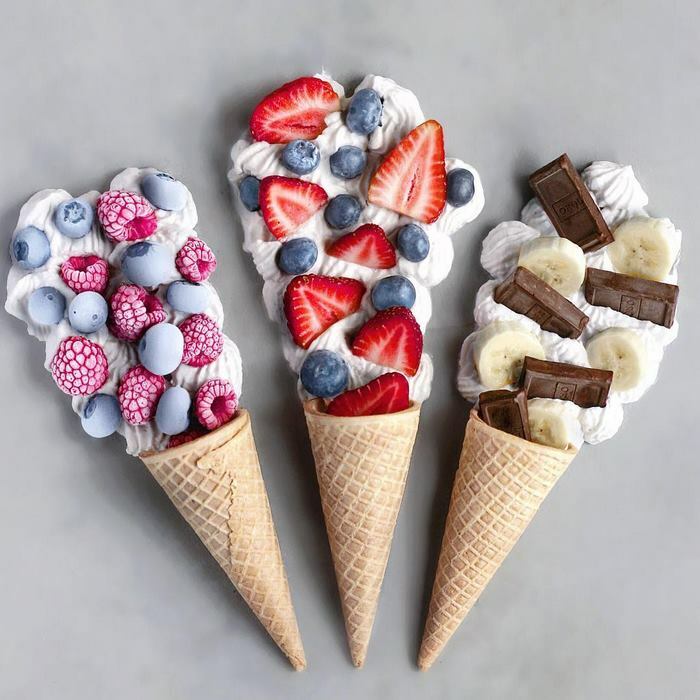 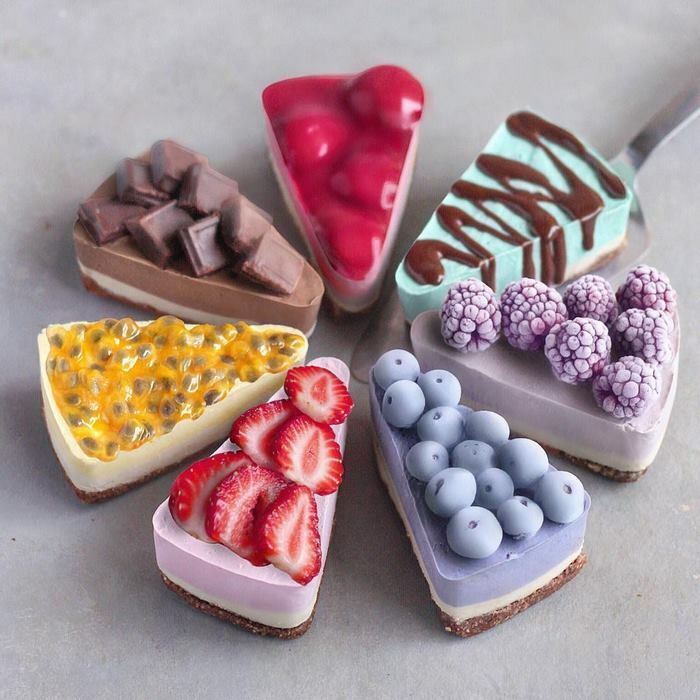 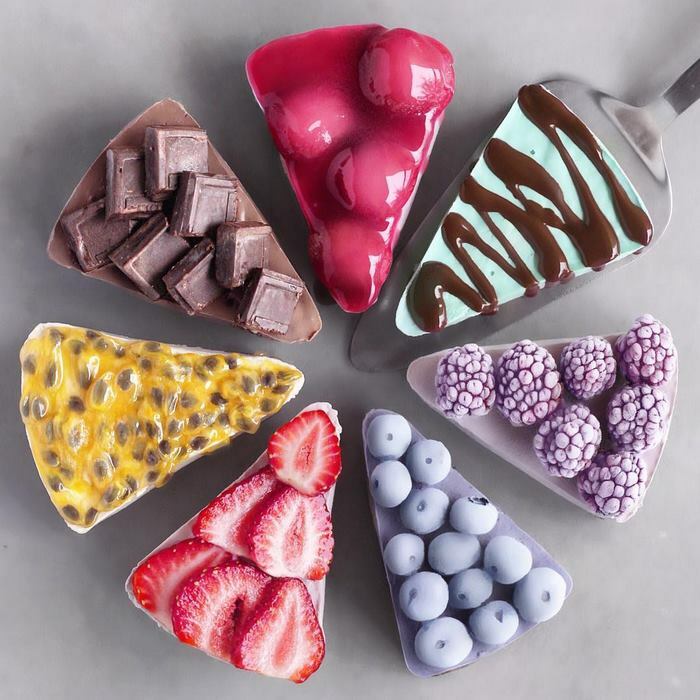 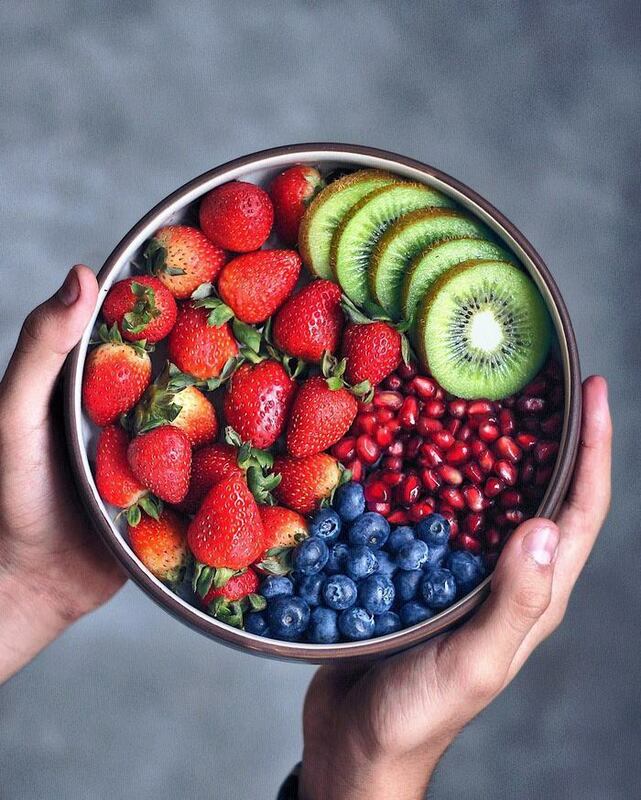 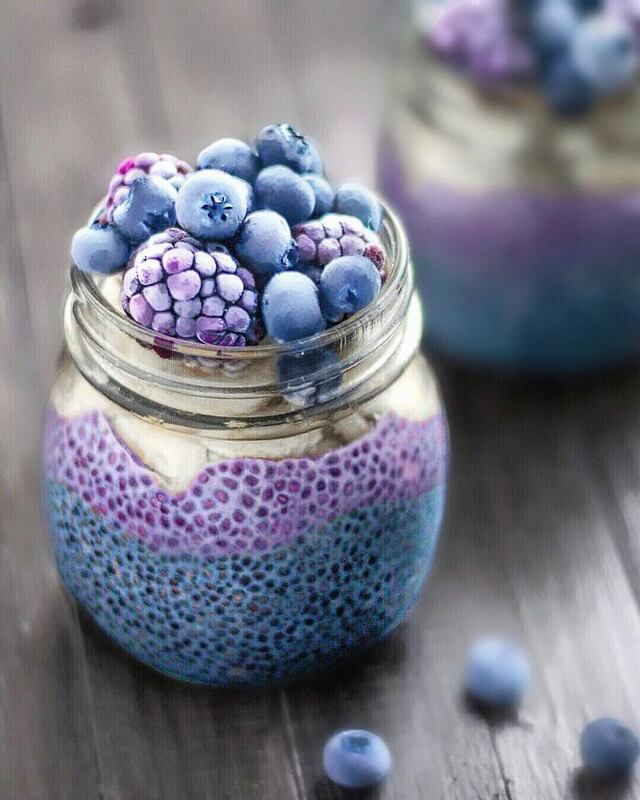 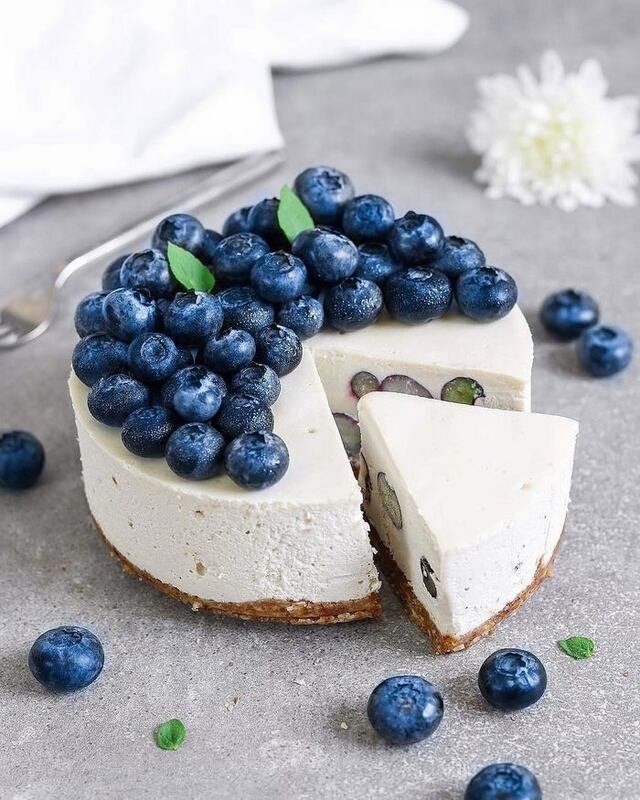 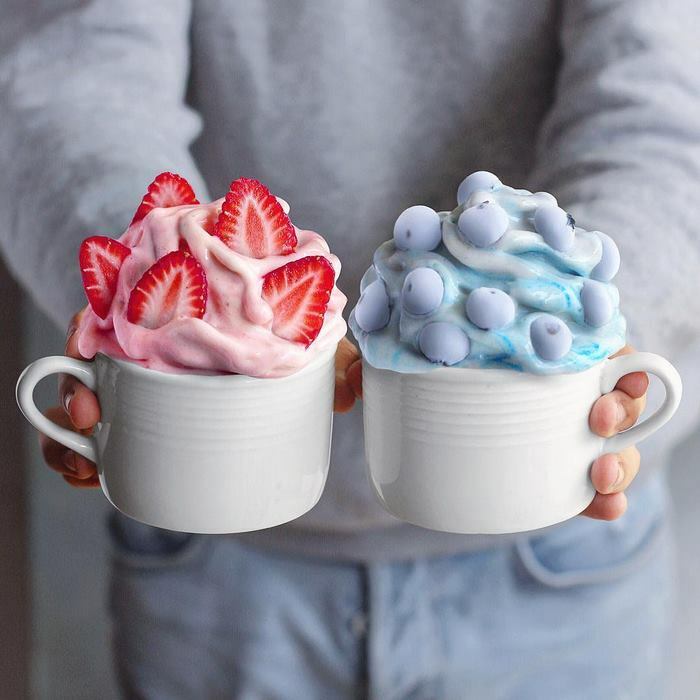 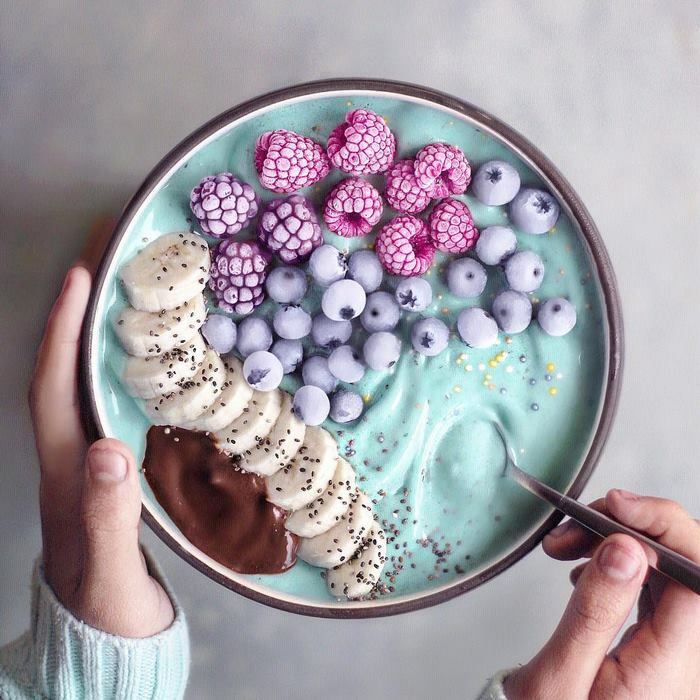 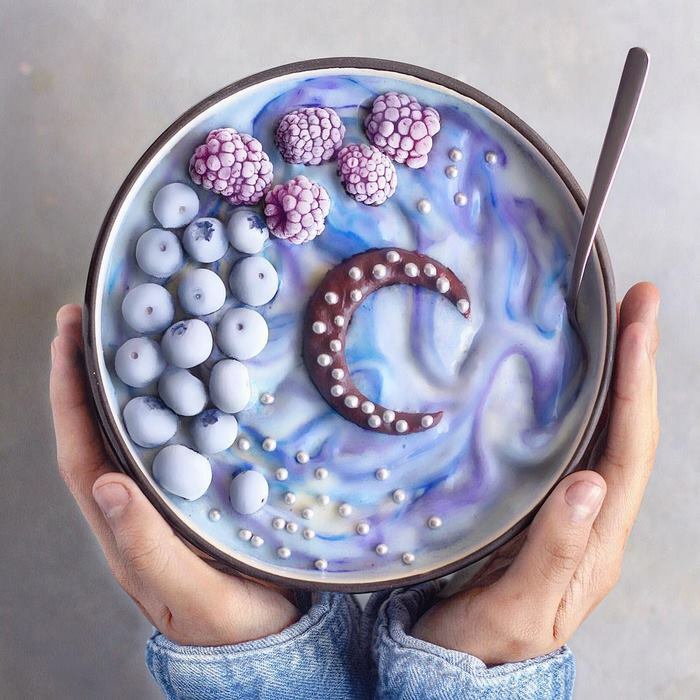 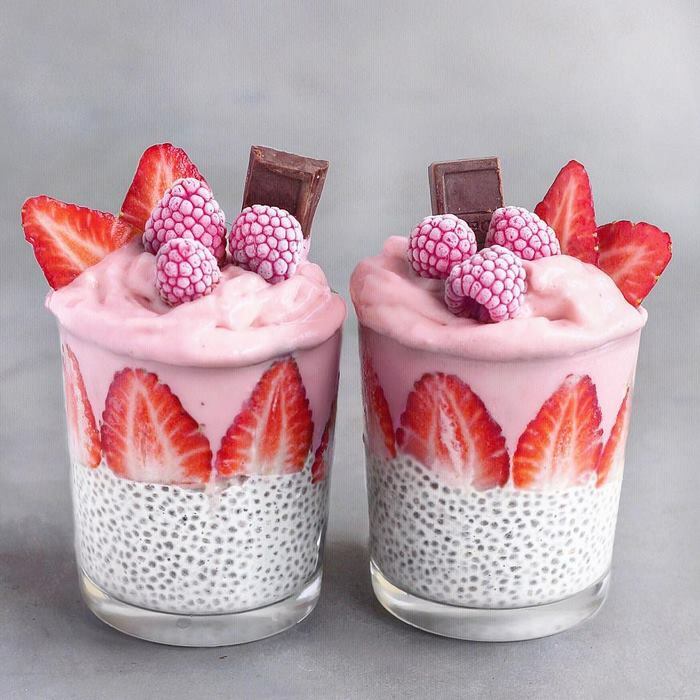 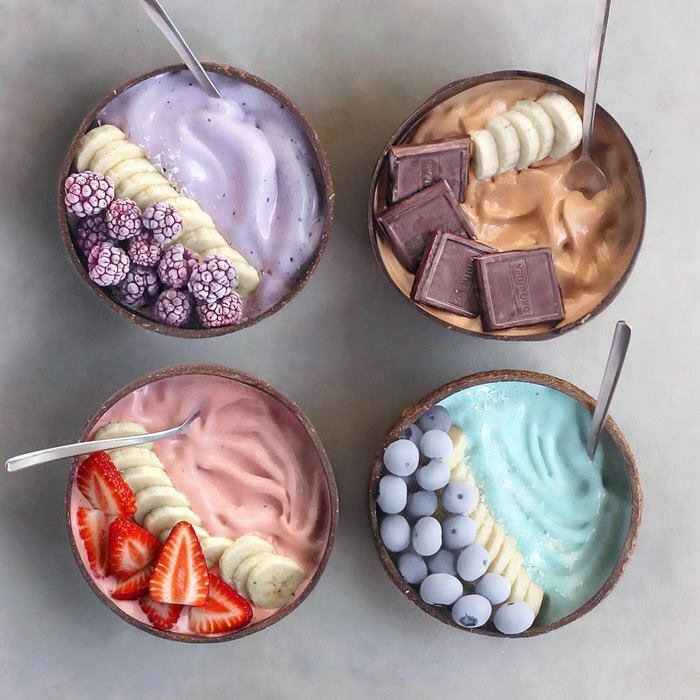 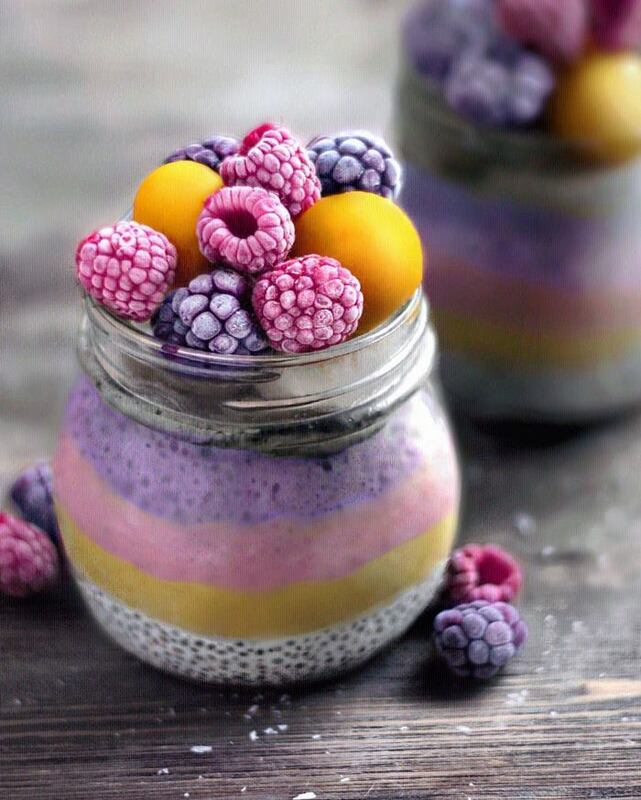 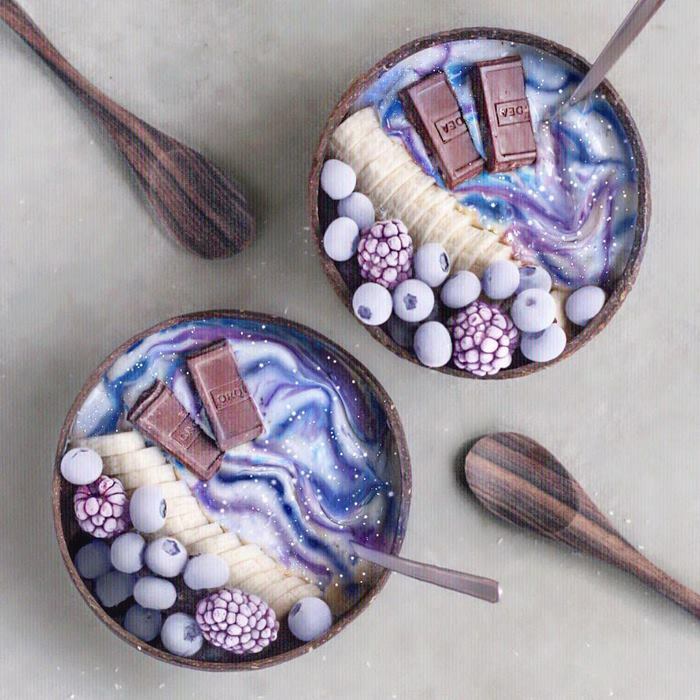 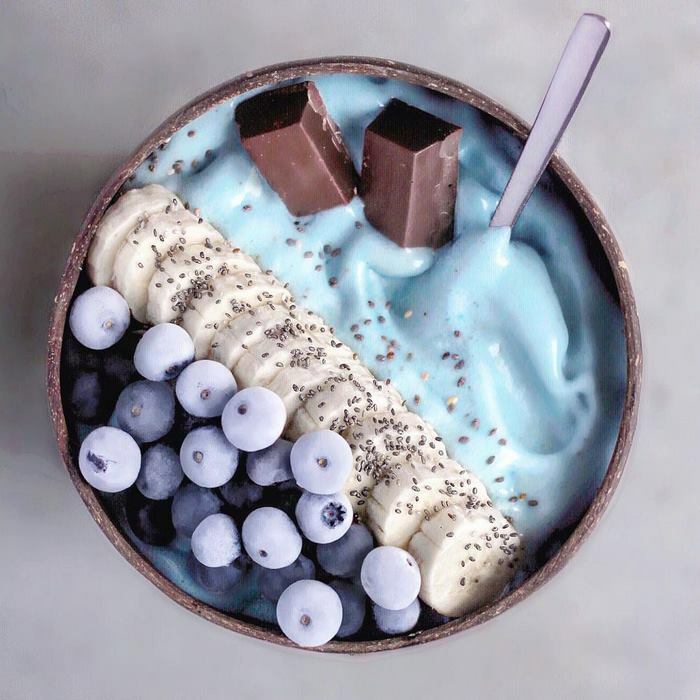 The teen tries out a variety of trendy dishes, such as smoothie bowls and raw cheesecakes, with shimmering frozen fruit acting as both the main ingredient and the ‘crown of jewels’ in each meal. 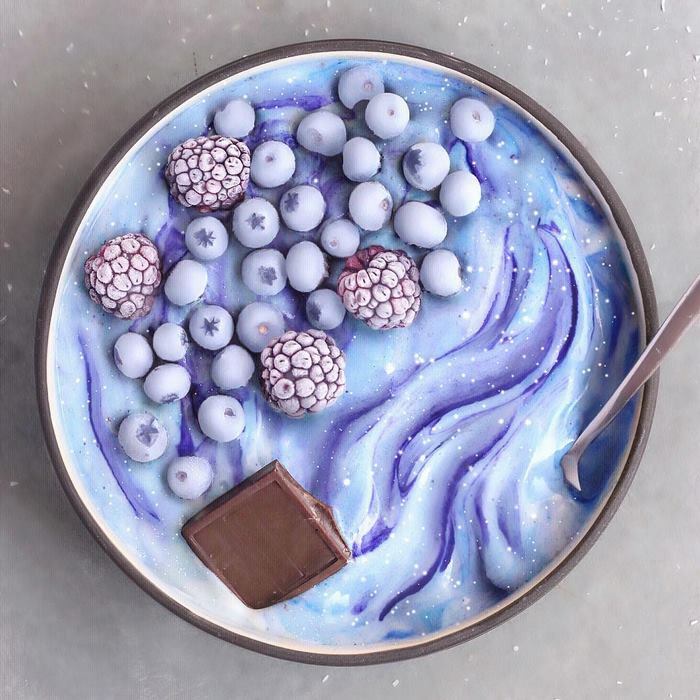 Creamy, fresh textures abound, making each creation seem more satisfying than the last. 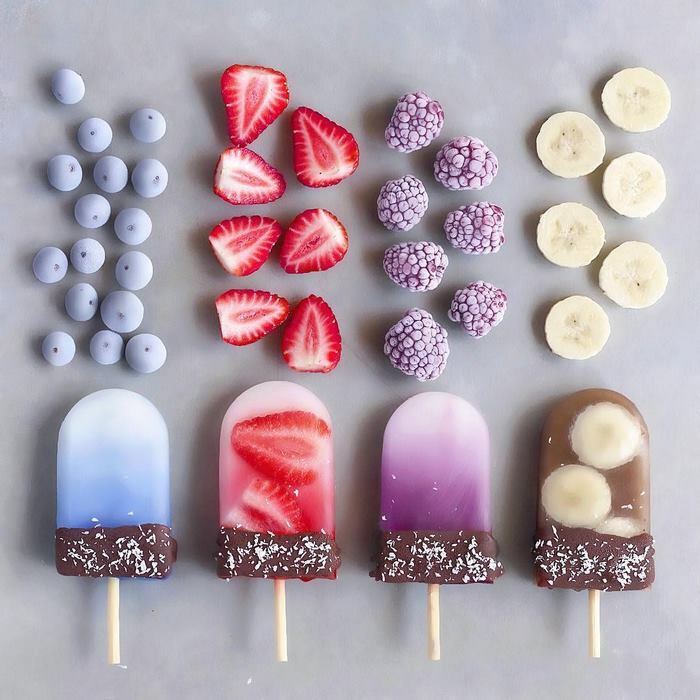 The most appealing part of Jose’s culinary delights, however, is the sheer amount of color he manages to pack into each one. 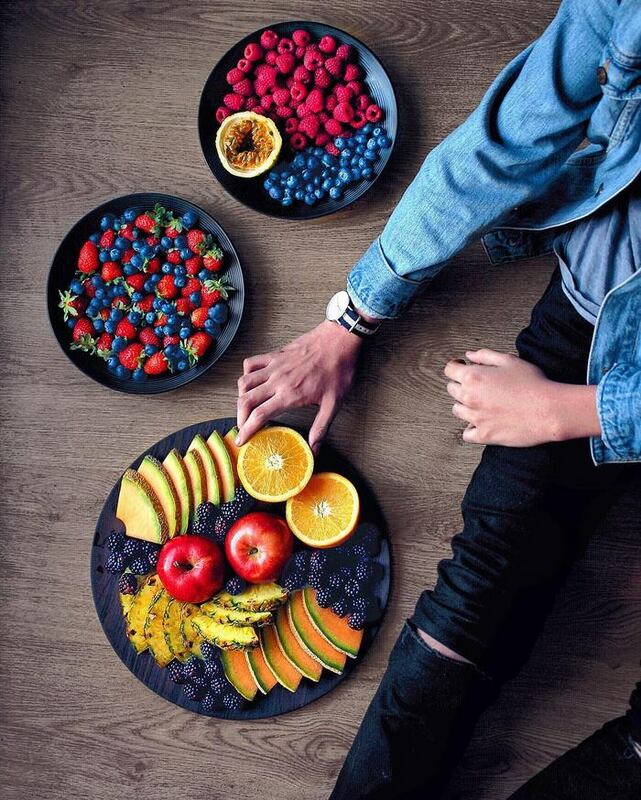 Pictures speak better than words and his totally vegan recipes with make you mouthwatering, even carnivores are drooling over his dishes. 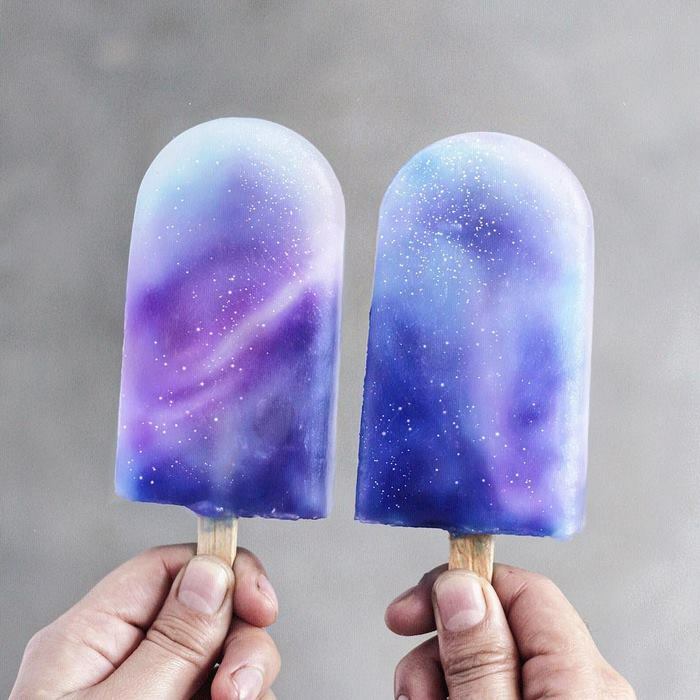 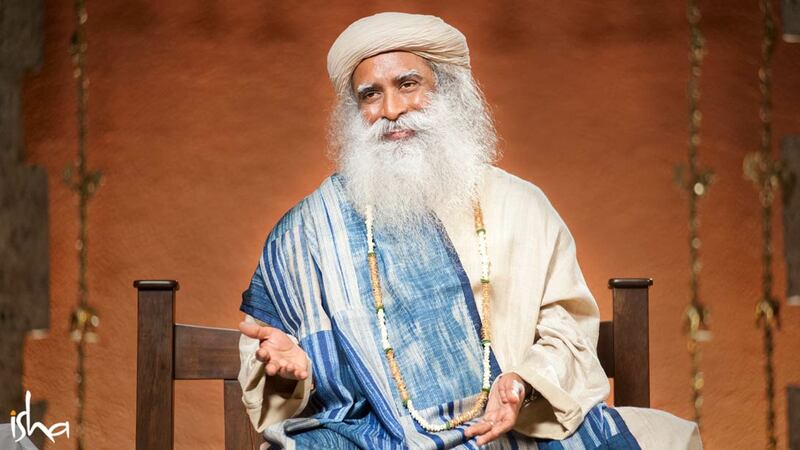 He is a star at Instagram now.